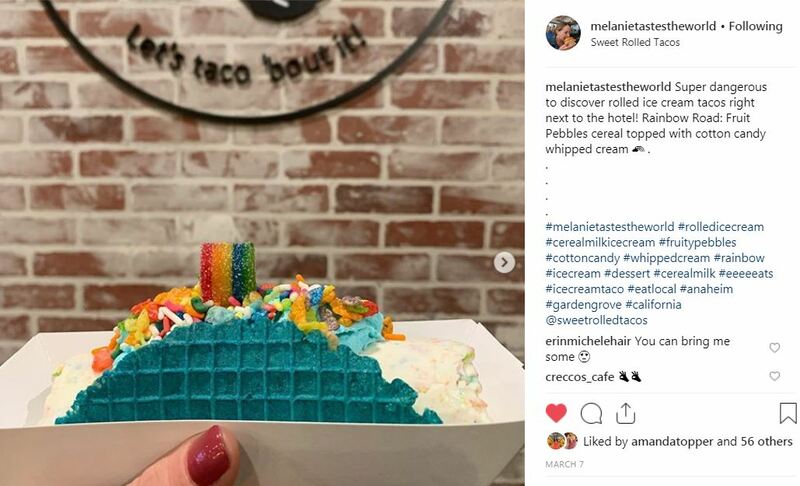 In this series, Mintel analysts share their recent food adventures – highlighting the exciting, the delicious, the intriguing and the terrible food and drink they’ve tried lately. This month, it’s all about booze, ice cream and boozy ice cream! As the global centre of gravity shifts and East Asian food and drink increasingly gain influence on Western diets, more Korean restaurants are opening in London. 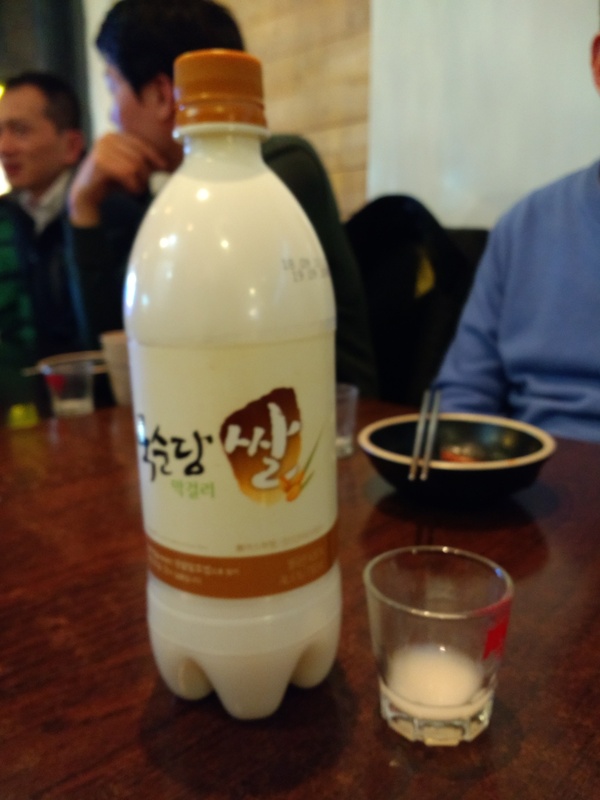 Part of the Korean restaurant experience is to accompany a meal with a rice wine called makgeolli. It’s opaque in colour (resembling a French Pastis and water mix) and taken in small thimble type glasses, due to its high alcoholic strength. It fizzes slightly on the tongue and has bitter notes. Korean food is very spicy so a strong tasting spirit is probably required to make an impression on your numbed taste buds. That said, given the spice overload of the meal I was more in need of a refreshing beer than rice wine, so ended up having both! Overall an interesting experience, but I would have to describe it as an ‘acquired taste’. 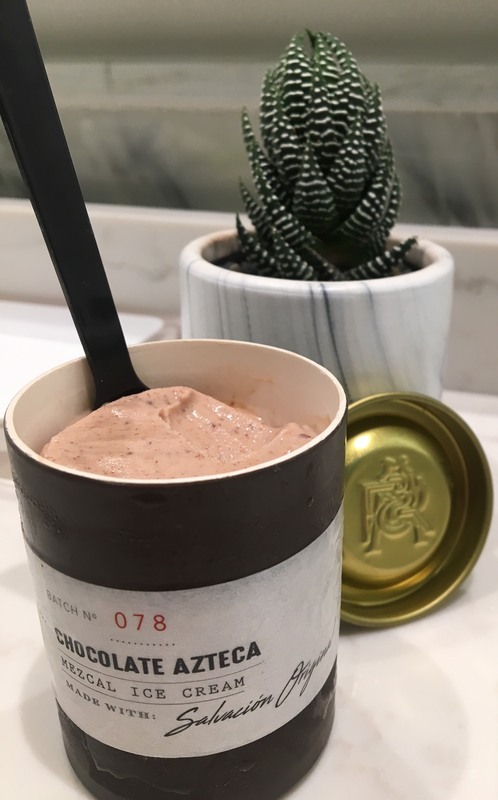 I recently presented at a conference in Florida, and had a chance to try alcoholic mezcal chocolate ice cream from Aubi & Ramsa’s 21+ Ice Cream range. Aubi & Ramsa is a super-premium small brand selling 4.9% alcohol by volume ice creams and sorbets infused with premium spirits. The Chocolate Azteca was deemed as one of the more ‘adventurous’ flavors by the cashier. The smoky Salvacion Original mezcal married well with the stone-ground chocolate and subtle hint of cinnamon. I preferred it to the creamy bourbon-forward Kentucky Creme Brulee with Four Roses Single Barrel Bourbon that I tried the night before. Overall, I really enjoyed the concept and would happily try more flavors, each made with top-shelf spirits. 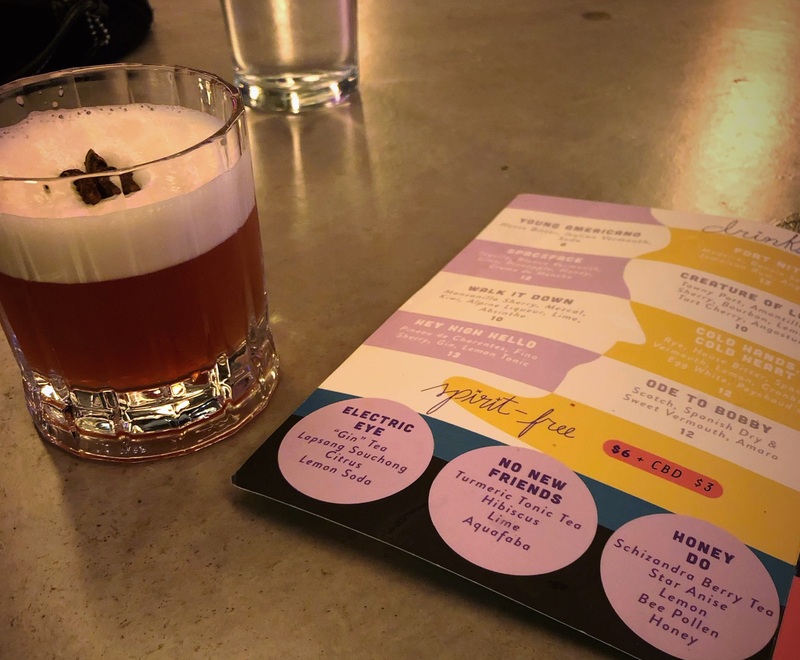 Young American is a new bar in Chicago’s Logan Square neighborhood, featuring numerous trendy ingredients on their highly Instagrammable menu – such as CBD, aquafaba, activated charcoal and adaptogens like turmeric. They also have some interesting spirit-free drinks. I tried ‘Honey Do’, a very refreshing mocktail made with Schisandra berry tea, star anise, lemon, honey and bee pollen. It definitely stood out from other spirit-free beverages I’ve tried recently. I’ve become quite familiar with mocktails during my pregnancy and I was happy to find one that wasn’t overly sweet or ginger-forward – and which looked and tasted like a proper drink! And as a food scientist, I was intrigued by the Schisandra berry, which is used as an adaptogen for increasing energy and physical performance, as well as resistance against stress. 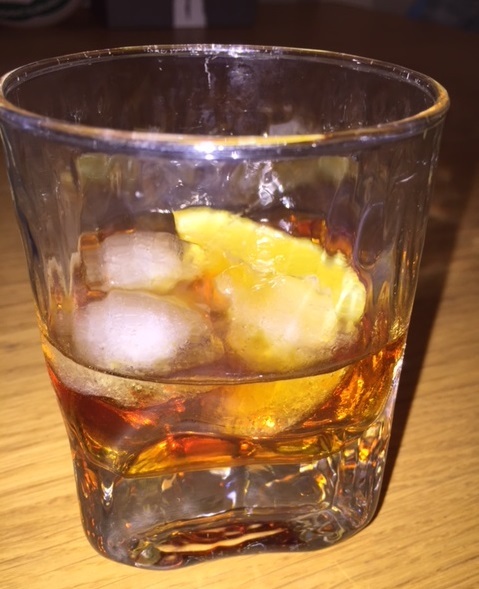 The herbaceous vegetal flavour of the CBD is offset by the deeper bitterness of the Montenegro and sweetness of the Amaretto. Served over ice with a slice of lemon.